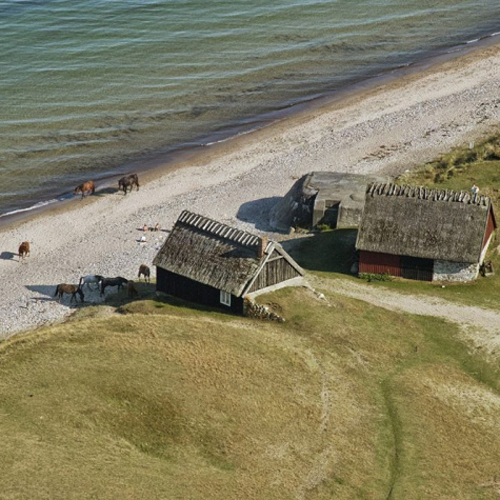 Haväng is a well known destination on the east coast of Skåne. 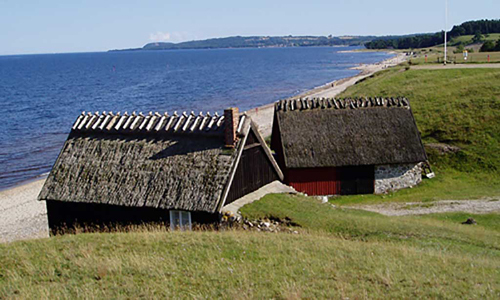 Because of its location at Hanöbukten southern part, just north of Stenshuvud and near Brösarp Backen, Haväng is a popular destination for tourists Österlen. 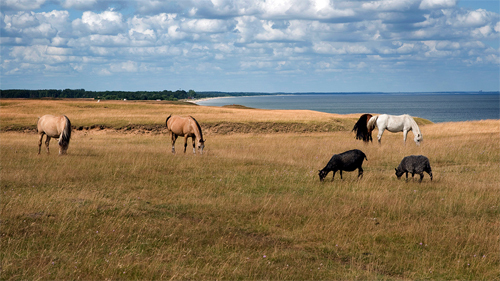 Haväng lies within Verkaåns nature reserve and is characterized by an almost unique landscape with rare sand steppe vegetation and rich flora and fauna. A few kilometers south of Haväng is Vitemölla and Kivik. From the beach at Verkeån estuary and over two kilometers into the sea, on the seabed well-preserved remains of a pine forest from the older Stone Age. The remains consist among other things of stumps and fallen trunks, the oldest of which dated with the C14 method to an age of 10 500 years. 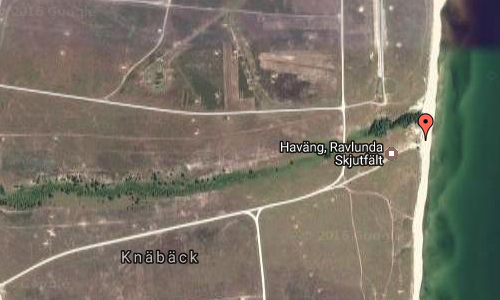 In the same area there are thick layers of mud during the Palaeolithic ousted in Verkeån ancient flooded valley. In gyttjelagren archaeologists have encountered several fish plants of wood that is the oldest known in the world. Österlen is the southeastern part of the Swedish province of Scania. 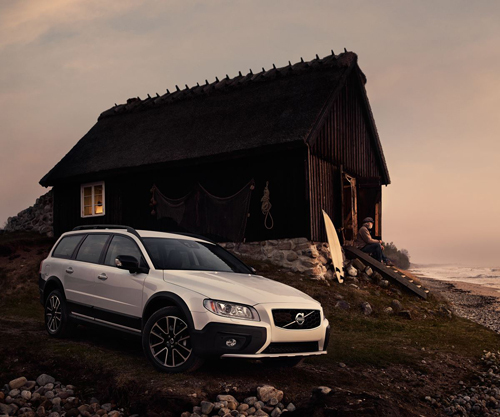 The name derives from its location ‘east of the route’ (ancient route from Ystad, heading north-east); ‘Öster om len’ (‘len’ is short for leden, i.e. route). 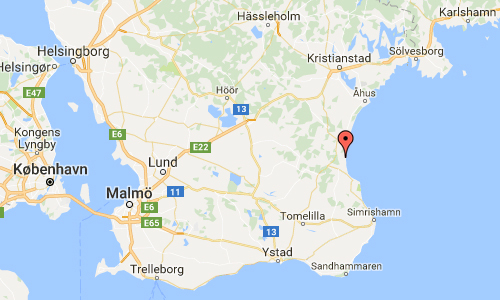 The principal town of Österlen is Simrishamn. It is famous for beautiful nature, small towns, apple orchards, farmland and is a popular tourist attraction. Many songs and poems have been written about Österlen. One of the most popular songs is “Om himlen och Österlen”, composed by Scanian singer-songwriter Michael Saxell. More information at brosarp.se and havangsmuseiforening.se.